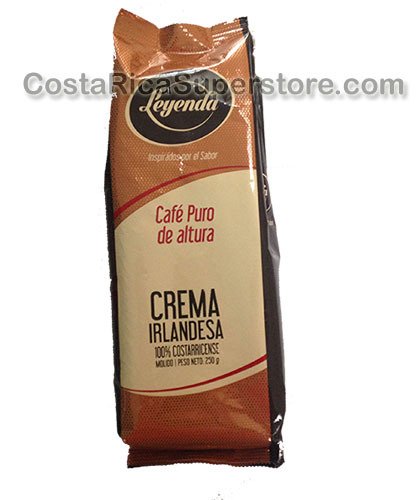 Coffee Irish Cream Flavored Leyenda Coffee 250g. 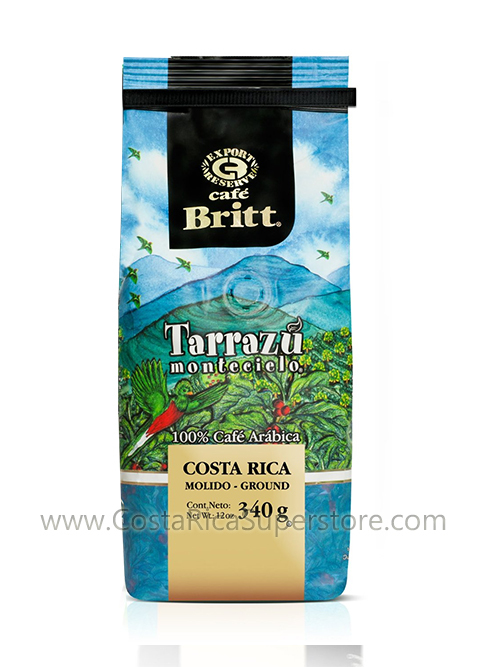 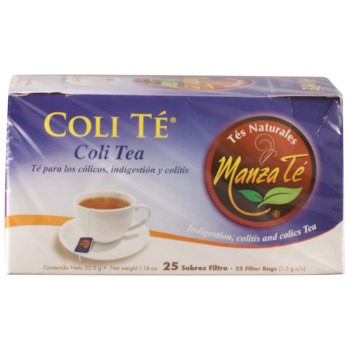 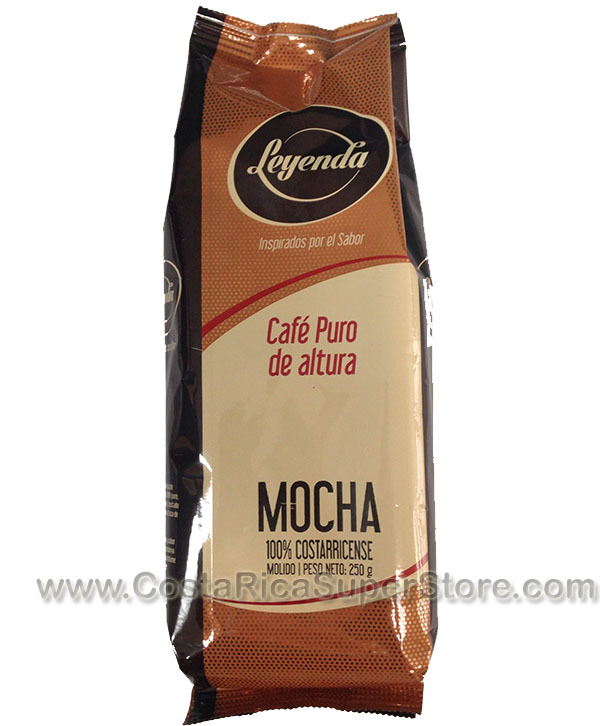 Coffee Chocolate Capuccino Flavored Leyenda Coffee 250g. 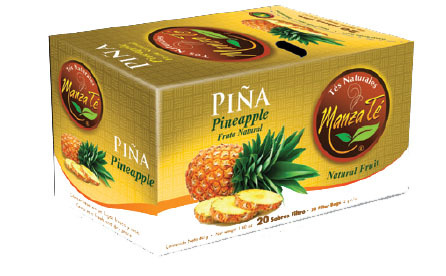 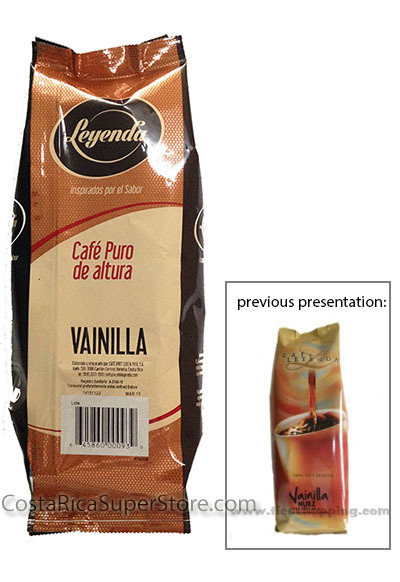 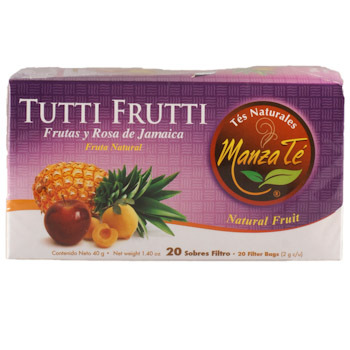 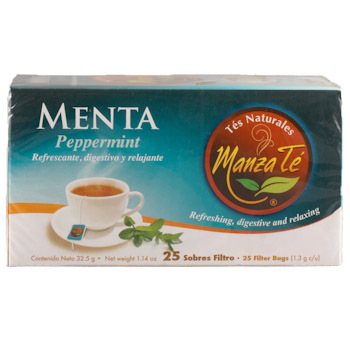 Coffee Vanilla Nut Flavored Leyenda Coffee 250g. 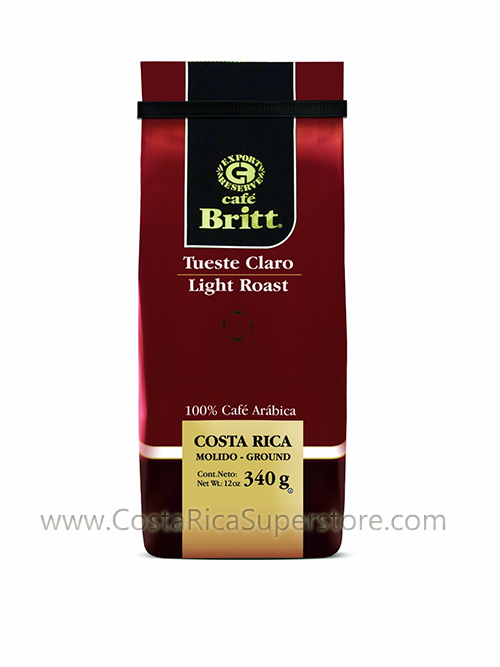 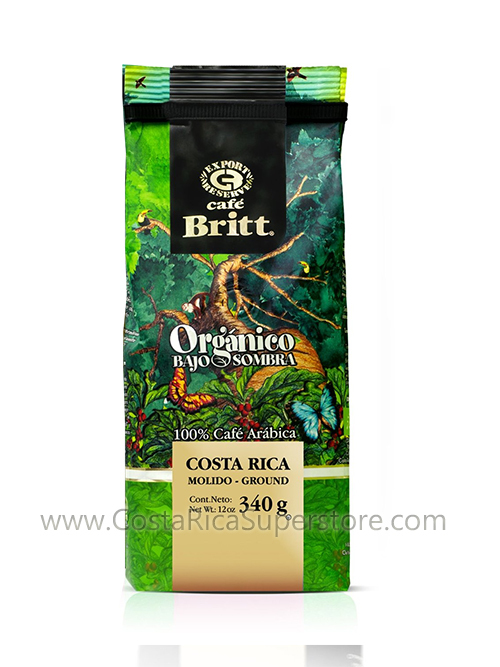 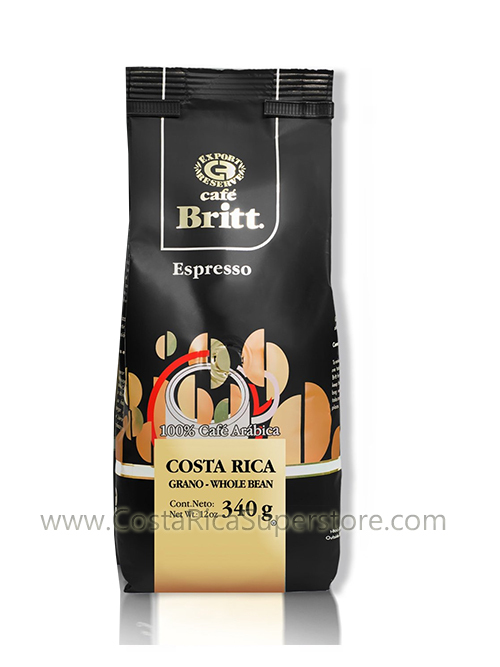 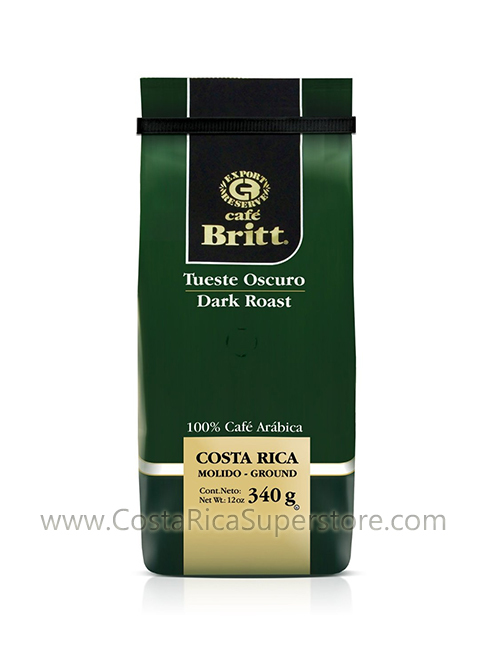 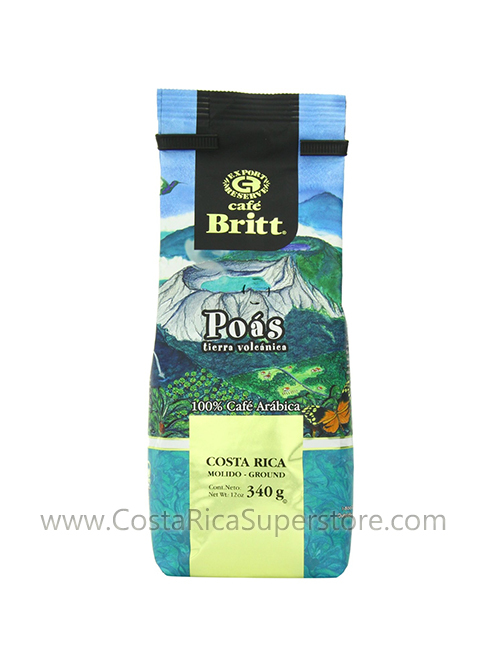 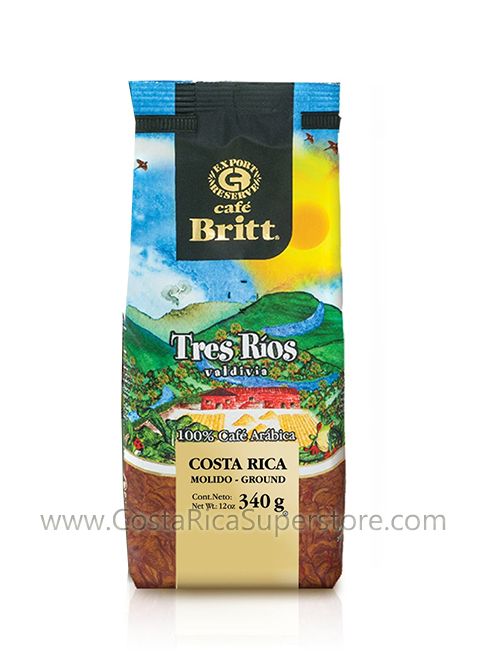 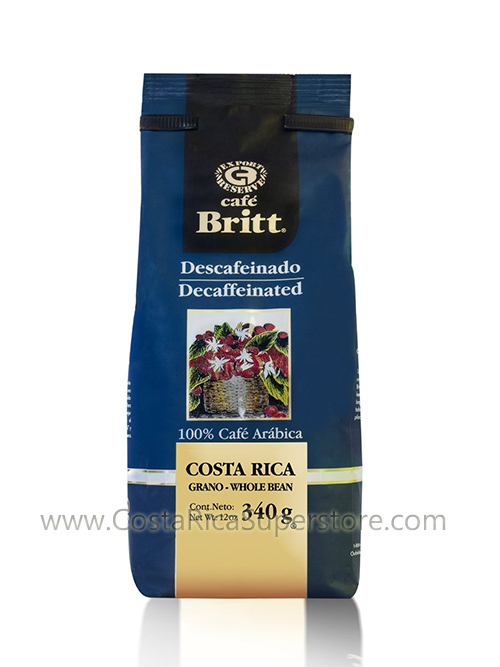 Coffee Rey Premium Light Roasted 400g.